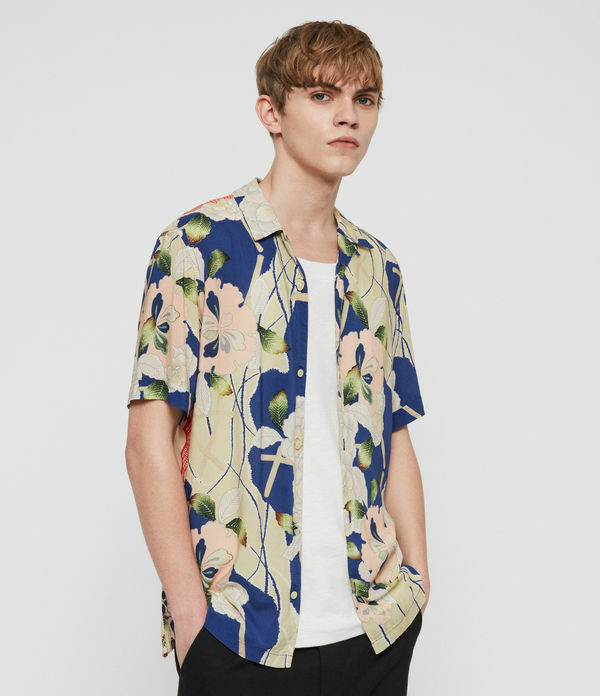 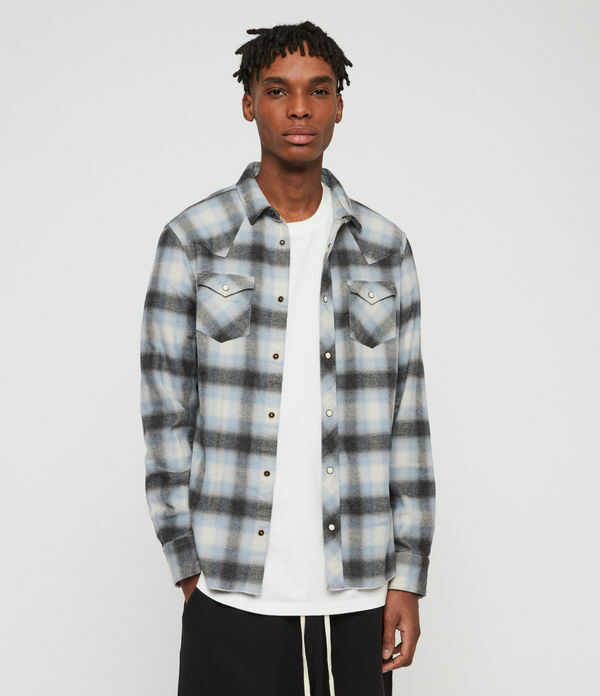 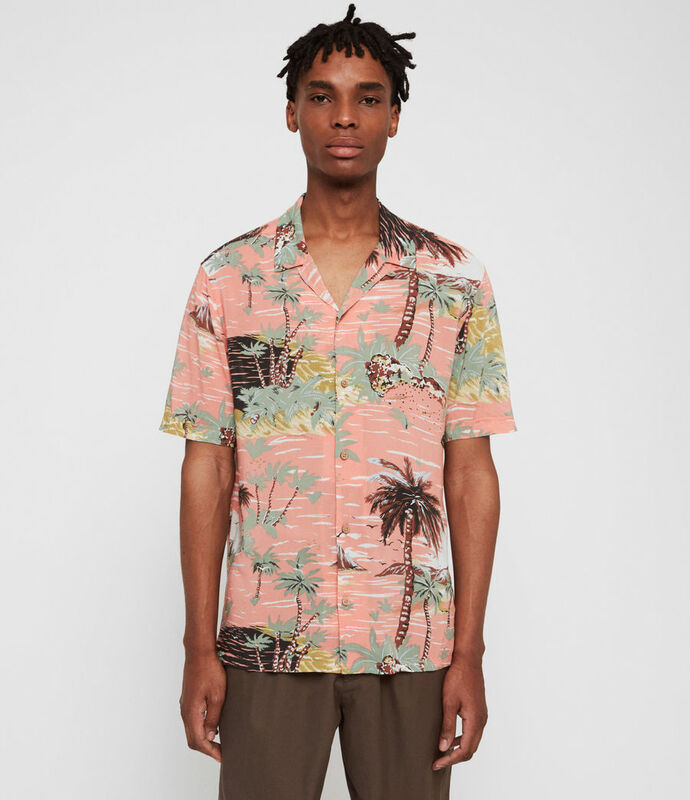 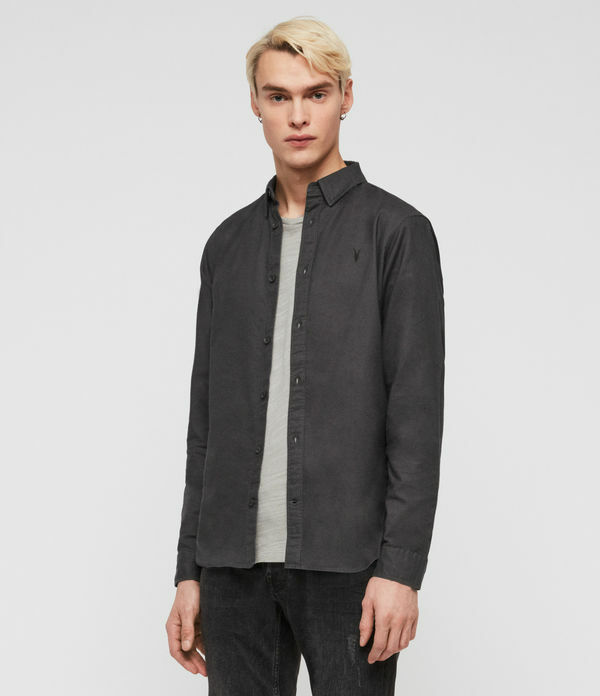 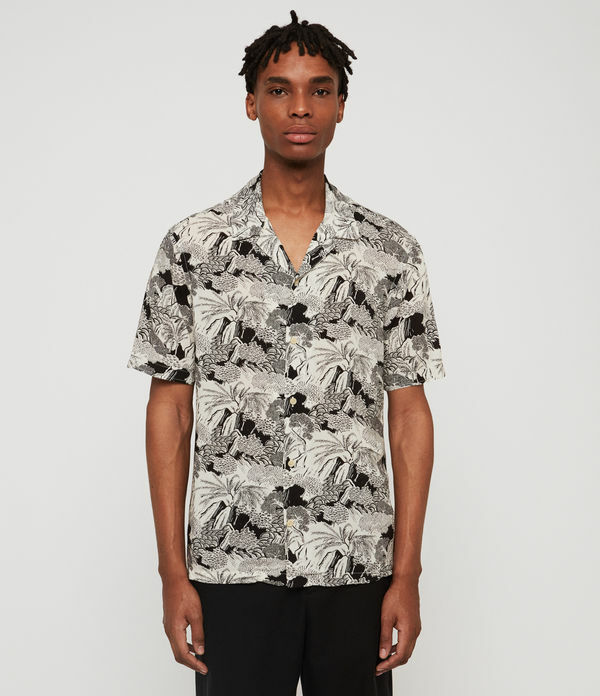 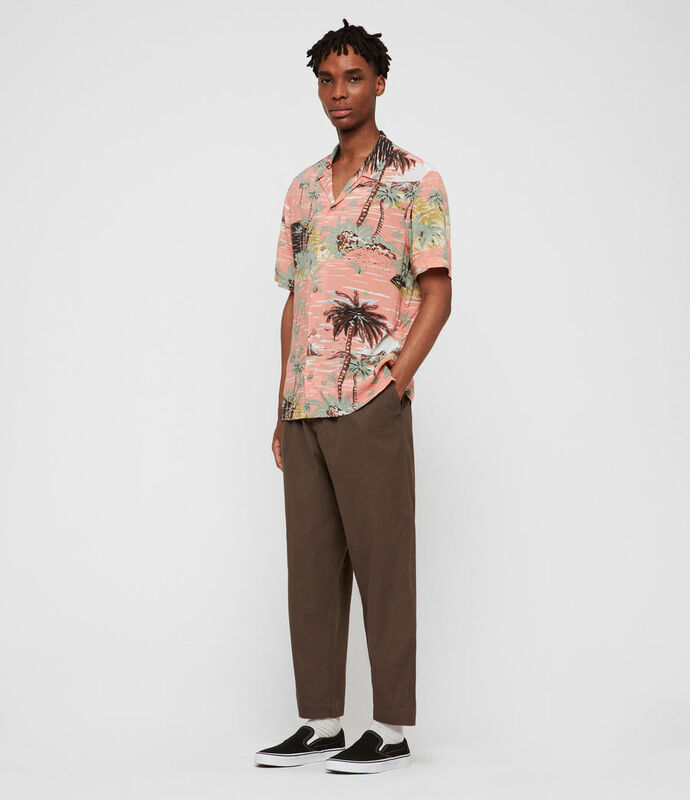 The Hawaiian shirt is a staple for every man's warm-weather wardrobe. 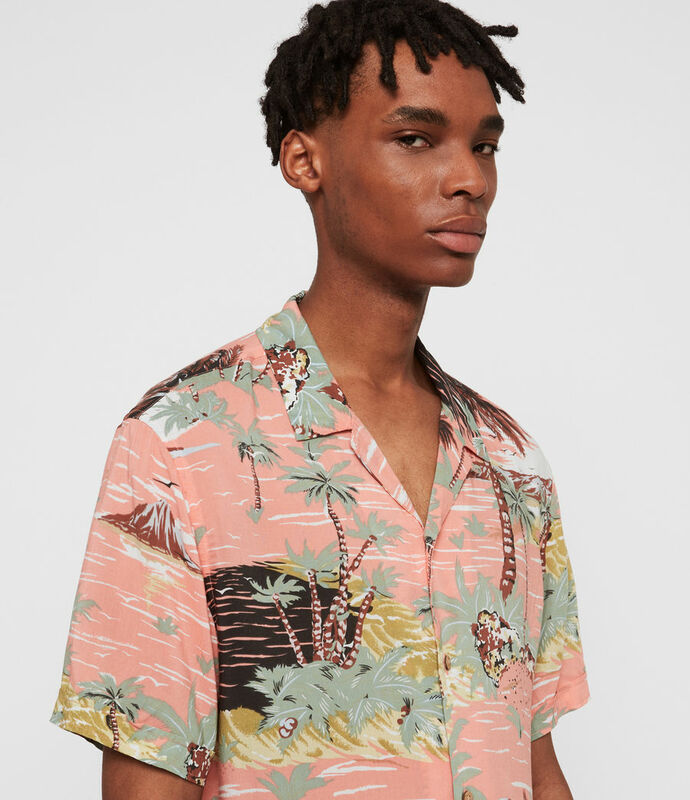 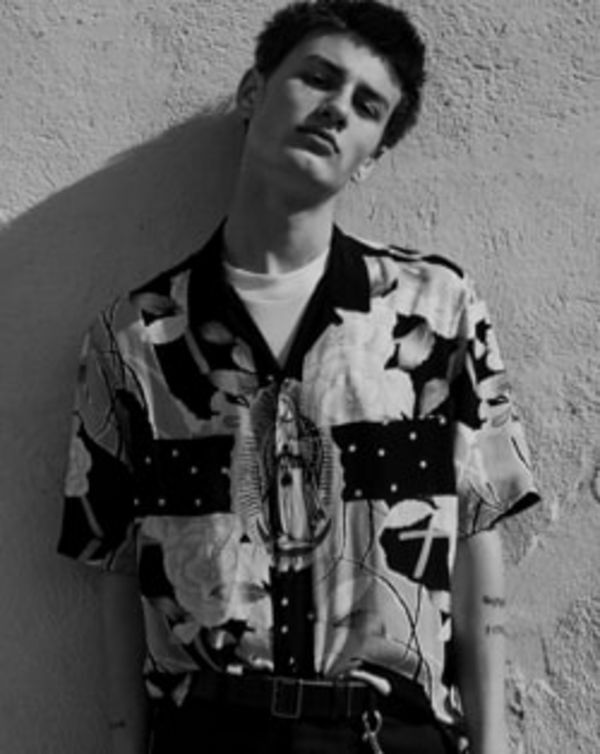 The Luau Hawaiian Shirt takes inspiration from motifs synonmous with Hawaii. 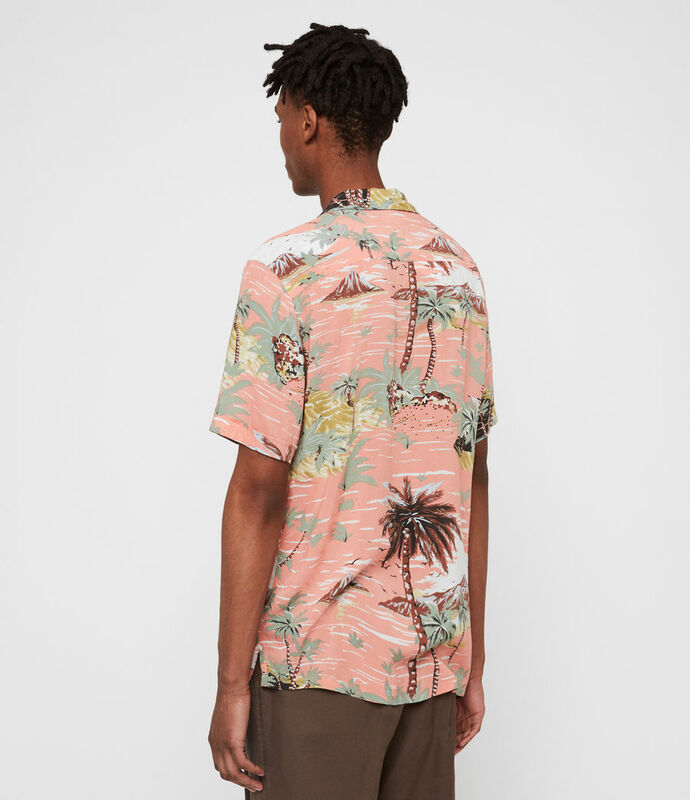 Volcanic mountains, palm trees and tropical birds are silkscreen printed onto a vibrant pink base.